Carrie Bradshaw Lied Takes a "Staycation"
Carrie Bradshaw may be a household name but life and style blogger Kathleen Barnes from Carrie Bradshaw Lied takes a more realistic approach to living the good life! 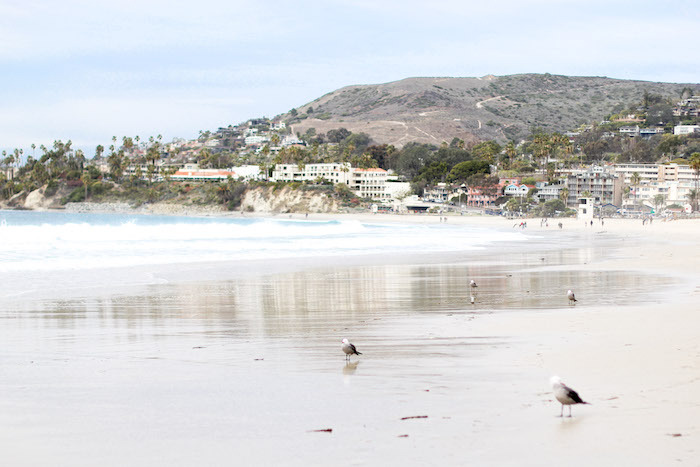 Kathleen and her husband Christian escaped to the Pacific Edge Hotel for what we locals love to call a STAYCATION! "Usually when we travel...we spend so much time researching the area - from extracurricular activities to restaurants, beaches, hikes and so on. With a STAYCATION, you don't have to worry about any of that - you know the area, and instead get to see your town as an outsider. Honestly - it's so much fun!" "The hotel embodies the California vibe, blending surf and beach cottage...the whole weekend has me thinking I need a little condo on the beach. Dreamy!" 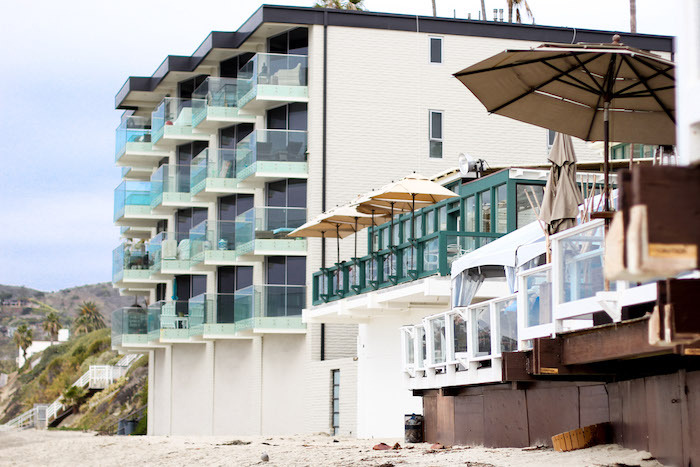 And while we think Kathleen's photos from her stay are "dreamy" -- we can all agree that Pacific Edge Hotel is the perfect spot to getaway from your everyday life and enjoy a "staycation" at the beach! Check out the full post on Carrie Bradshaw Lied and make sure you follow Kathleen on social via facebook, twitter, instagram and pinterest.